Today was Day #5 of Chocolate and Hazelnut Theme Week. 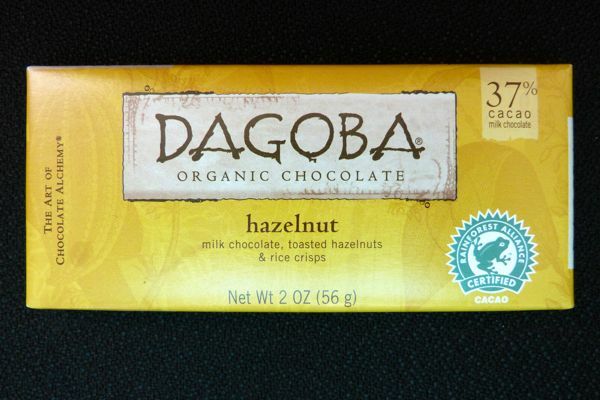 This Hazelnut bar was from Dagoba Organic Chocolate (a division of The Hershey Company, Ashland, OR). 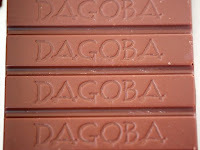 This bar was a blend of smooth, Rainforest Alliance Certified 37% cacao milk chocolate, bits of toasted hazelnuts, and brown rice crisps. 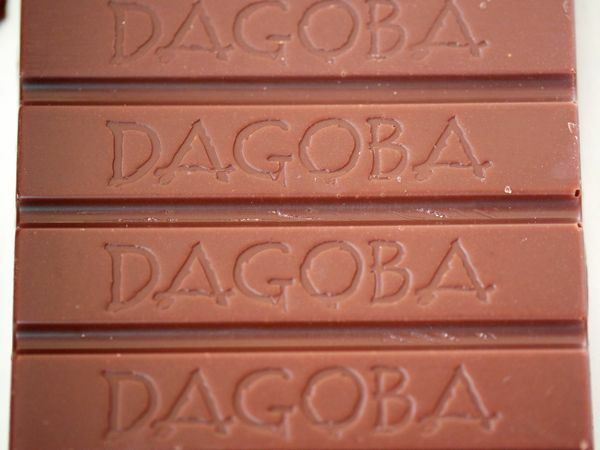 In the words of the bar's packaging, it offers a variation on a classic—a "crunch bar for grown-up palates."